My experience with yoga was virtually non-existent until I came to Tulum. Occasionally a friend would teach me a cool pose or two that they thought I would like, but I had never gone to a class for myself. The first yoga class I actually attended was in Tulum, on the second day of my first retreat with Life Source. I thought, “Wow, this really isn’t my thing…”, and didn’t go to another class for the rest of the retreat. Then, about a week ago, I decided to give it another try. This class challenged me; the poses were intricate, yet relaxing at the same time. After that class, I realized that my mind had barely wandered the entire hour and a half, a feat that I thought to be impossible. It occurred to me that maybe Yoga is my personal form of meditation, so I went to another class on a day that I knew I would have a lot to think about. I was right. Focusing on the moves and poses (the names of which I couldn’t even tell you if I wanted to) I found an inner peace, a cessation of thoughts. In December of 2014, the United Nations declared that June 21st be named the International Day of Yoga. Knowing that this day is almost upon us, I decided to learn a little bit about the origins of the practice. Yoga has been around for over 5,000 years, with origins starting in India. The fact that yoga has been around for so long and it is still practiced today is a testament to its importance in society. After having an experience such as the one I had here with Life Source Retreats, I finally understand why such an ancient tradition has flourished over the millennia and continues to gain a modern day following. 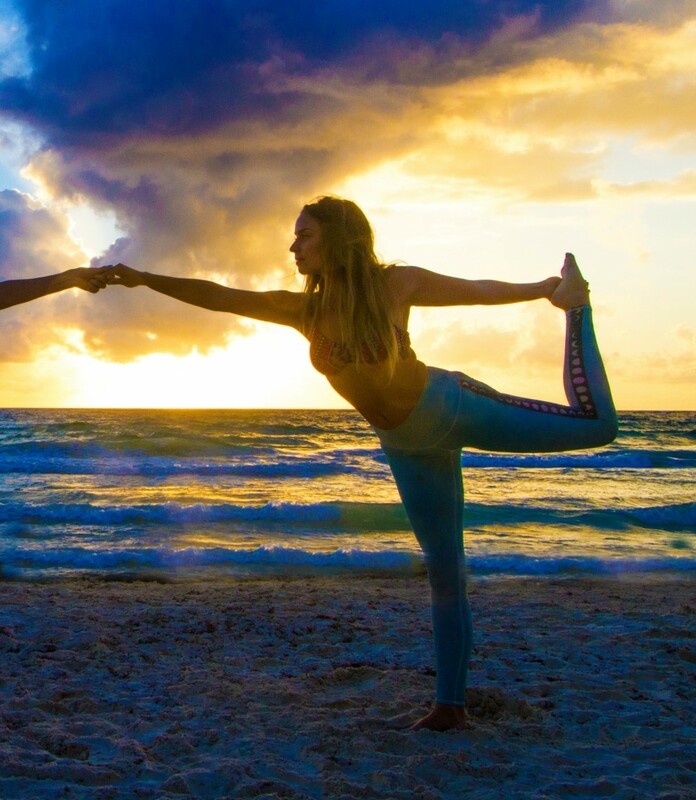 To celebrate International Day of Yoga, Life Source Retreats will be hosting their own free Beach Yoga class on the 21st of June at 4:30 pm on the soft white sand beach of Alaya Tulum, on the first full day of the upcoming retreat June 20-26: Moon Power Light.